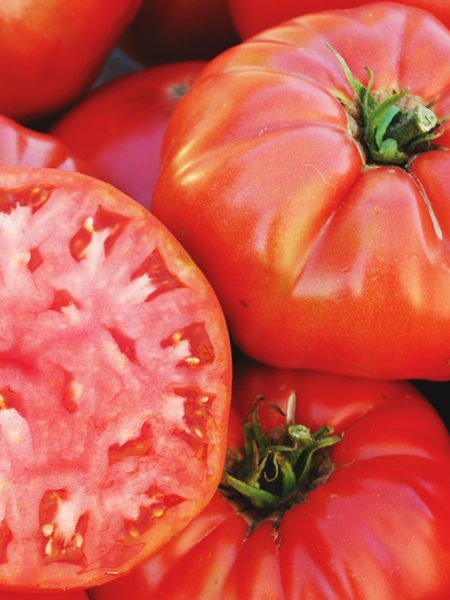 Care: Plant 24-36″ apart in rows 3-4′ apart in full sun. 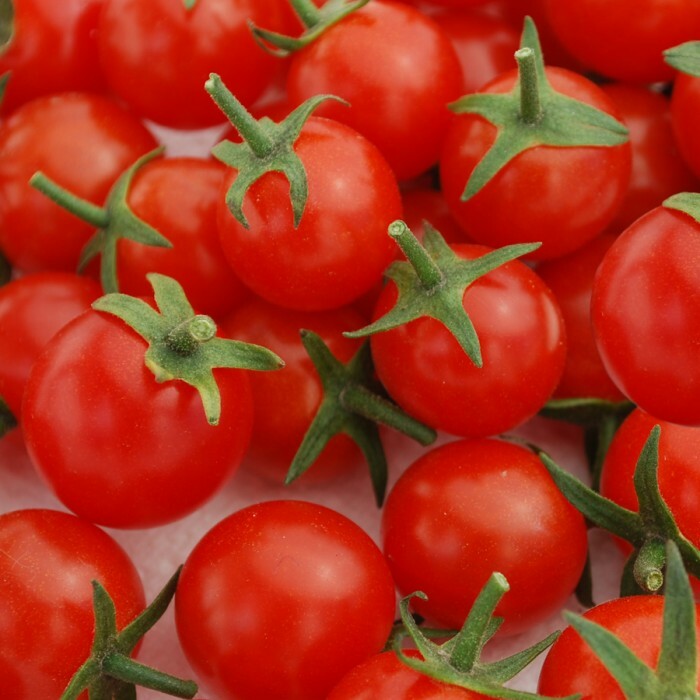 Plants grow 5-7′ tall; provide a cage or trellis. 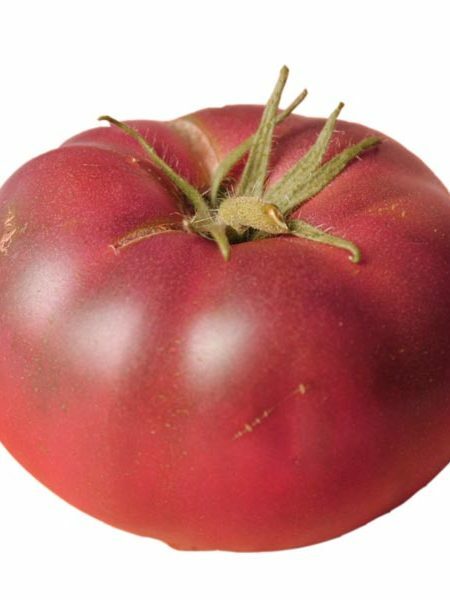 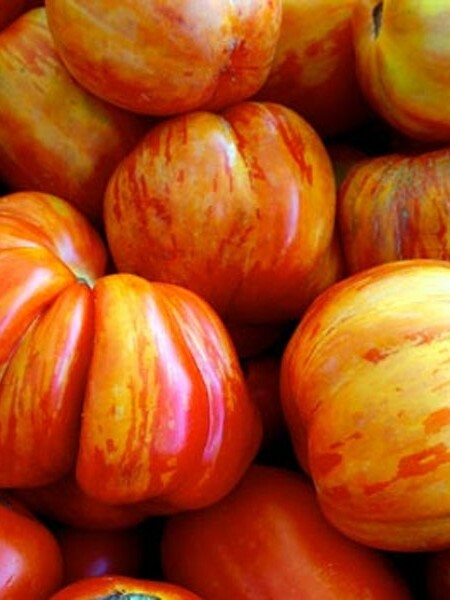 Be the first to review “Tomato ‘Sweet Aperitif’ Grafted Mighty ’Mato” Click here to cancel reply.